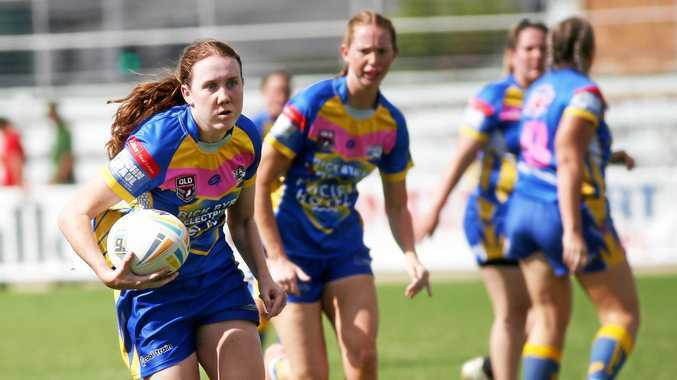 THE Rockhampton Rockets aren't content with winning the odd championship. They want to create a dynasty. 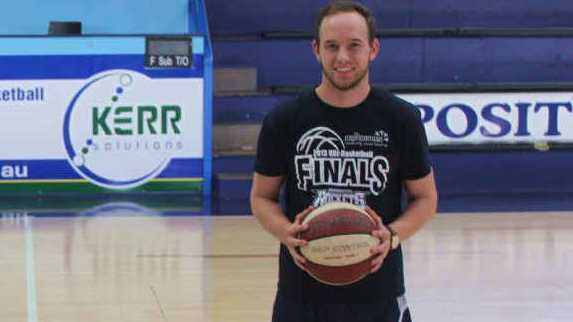 The reigning Queensland Basketball League men's champions plan to break new ground for the club in the New Year by winning back-to-back championships. The Rockets won championships in 1996, 2008, 2010 and notched up a 102-95 triumph over Brisbane Capitals in front of their home crowd in the 2013 QBL men's grand final. But they are yet to match the feats of the Gold Coast Cougars (1987-88), Toowoomba Mountaineers (1990-1991), Cairns Marlins (1993-94), Southern Districts Spartans (2005-06) and Mackay Meteors (2011-12) in winning back-to-back titles. Rockets star Michael Kingma played a leading role in the Meteors' consecutive titles and has pledged to return to the Rockets in 2014. No team has won three consecutive championships. "We've never won back-to-back titles so that's what all the boys are talking about now," said 2013 grand final MVP and Rockets guard Mitch Philp. "We've had three cracks now and haven't been able to do it so that would be great if we could. "It's easy to win it once, but to win it twice - that's the hard thing." Philp would know better than most after being a part of the Rockets' 2008, 2010 and 2013 championship- winning teams. Philp said winning the title painted a target on the team's back in the following season, as the reigning champion becomes the prized scalp everyone wants to claim. "We become the hunted all of a sudden now," the 24-year-old point guard said. "Everyone wants to knock us down - that's the challenge."